Vietnamese fruits, one of best vietnamese food you have to taste when you visit this country. They appear all streets and market. 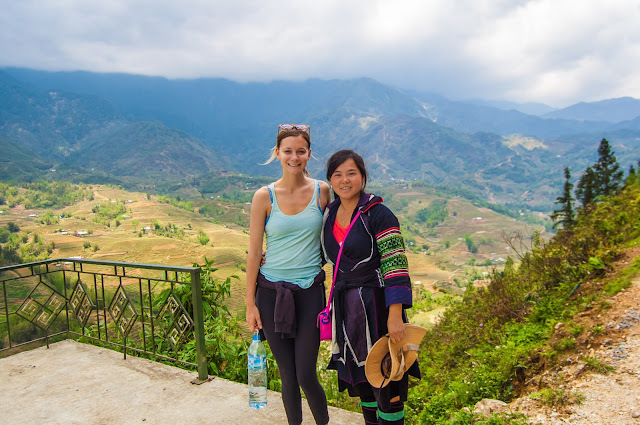 Mother Nature gives to Vietnam an amazing weather, which people can grow any fruit from around the world. 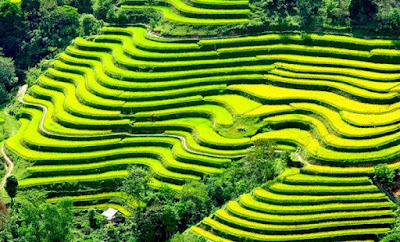 From North to South of Vietnam, each area can grow one tradition fruit. Today, we will introduce you most traditional and popular fruits in Vietnam. Firstly, one of most popular and best Vietnamese Food about fruits is Green Dragon (Thanh Long). It almost is grown in Phan Thiet, Phan Rang where has a hottest weather in Vietnam. Green dragon is the name of a newly cultivated fruit. It is rather big, weighs from 200 to 500 grams, and has pink or dark-red colour. The ripe fruit looks like the kohlrabi cabbage and has an oval shape. Before 1945, green dragon fruits were not sold in southern markets. It is said that Americans brought green dragon fruits to the south. 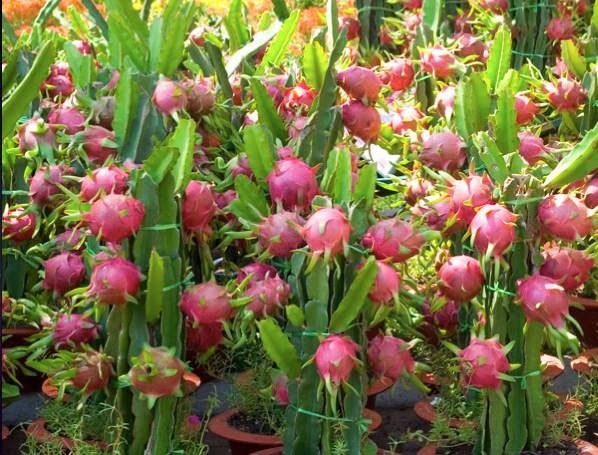 From Phan Thiet to Nha Trang or from Ninh Hoa to Buon Ma Thuot, bushes of green dragon fruits can be seen climbing to tree trunks in gardens and even on doors. Different from any other southern fruit, its harvest season is particular; fruits become available in markets in October, November, April, and May. They are more expensive in October and April, since there are smaller quantities available. Secondly, an amazing best Vietnamese Food about fruits which tourists cannot skip when they visit Vietnam is Custard Apple (Mang Cau). 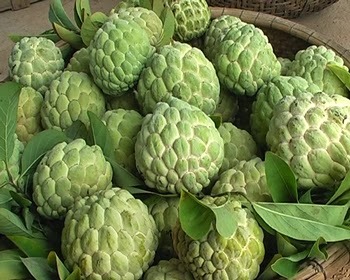 If you want to buy best custard apple, you would go to Vung Tau city. In Vietnam, there are two kinds of custard apple: firm and soft. Both varieties can have various shapes, for example they can be round or oval. When a custard apples is ripe, it is easy to peel. The peel is thick, green and covered with white or green pollen. The pulp is white or light yellow and contains many black seeds. In the south, custard apples ripen in July, but not all at the same time. Firm custard apples are densely grown in the south, mainly in Ninh Thuan and Vung Tau. Custard apple trees deliver fruit after three or four years of growth. A tree produces on average from 50 to 100 fruits per year. The fruits ripens on the tree and then cracks, especially during the rainy season. Next fruit is Thieu Litchi (Vai Thieu). Thieu is the name dedicated to a special kind of litchi grown in Hai Duong Province. The Thieu Litchi is a bit bigger than the Longan. Unlike the skin of the Longan, which is rather smooth, the dark red skin of the litchi is rough and rippled. The meat of the litchi is also transparent white, but it is thicker and juicier than that of a longan. The litchi seed is also smaller than the longan seed. 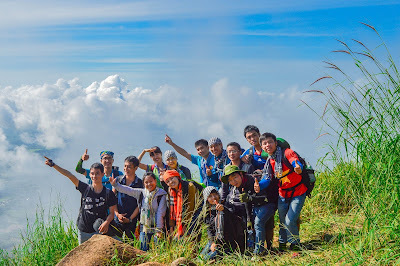 And it almost is grown in the north of Vietnam. Green Skin Polemo is the most popular fruit in Ben Tre province, the South of Vietnam. This fruit not only make you feel fresh, but also can help you to lose weight. It has many cures from this fruit. When the polemo is eaten, its slightly sweet taste lingers in the mouth and at the same time helps connoisseurs feel energetic. 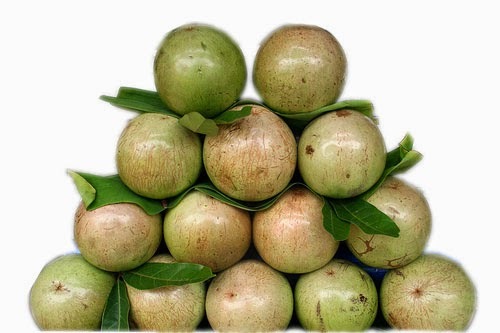 Another best Vietnamese Food about fruits which you cannot forget eaten when you visit Vietnam is Star Apple (Vu Sua). No better word than marvelous can be used to praise the tropical fruit with the name Vu Sua (milk from the breast). Upon entering a star apple orchard, the most famous located in Can Tho Province, Mekong River Delta, visitors can see for themselves the hundreds of star apples suspended from the branches. The round smooth fruit are all of equal size. The shape of the star apple matches the name attached to it, as does its juice which is fragrantly sweet and milky white like breast milk. If visitors are unfamiliar to the region, they can be guided by locals on how to enjoy the fruit. A novice will certainly peel the fruit with a sharp knife, which may cause the precious juice inside to be wasted. When using a knife to cut the fruit, it is advisable to cut the fruit into two parts before using a spoon to scoop out the pulp, bit by bit, until nothing is left. Finally but not last is Rambutan (Chom Chom). A rambutan tree has broad foliage and many branches. 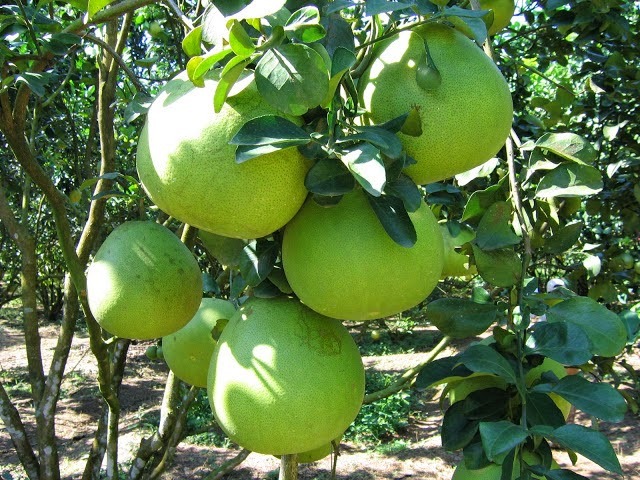 In the southern provinces, the tree yields fruit at the beginning of the rainy season . The chom chom fruit season lasts until the end of the rainy season (from May to October). The skin of this fruit is tough, thick and hairy. Its meat is transparent white and tender, and has a cool sweet taste in the mouth. 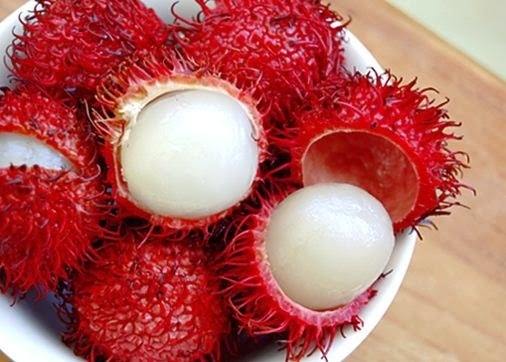 The most reputed rambutan fruit nation-wide is grown in Binh Hoa Phuoc village in Long Ho district, Vinh Long province, 5Okm north of Ho Chi Minh City. During the rambutan season one can notice the typical bright red colour of rambutan fruit stands located in the markets, along road and at intersections throughout the southern provinces. 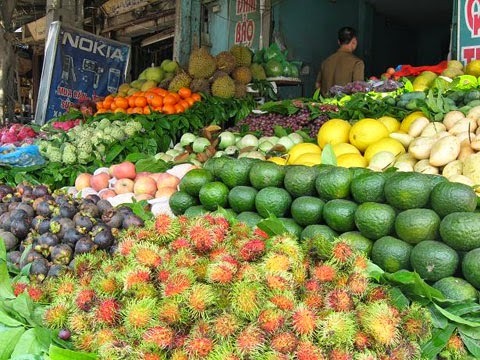 There have still many popular fruits in Vietnam such as coconut, durian, mango, mangosteen, banana, persimmon ... We will introduce more details of fruits in next time. 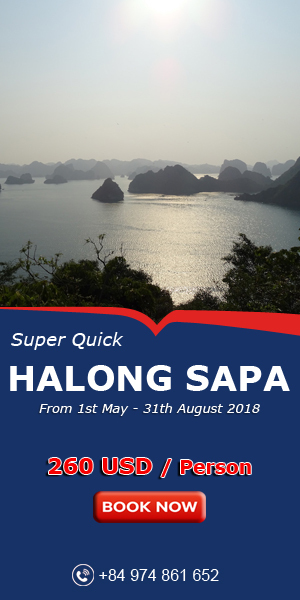 Hope you have an amazing trip in Vietnam with your family and friends.